How to you bring a near-legendary historic figure to life? That's the challenge that these actors who played Abraham Lincoln faced. Whether they channeled Honest Abe on television or in the movies, they turned in memorable performances. Abraham Lincoln in film is not new. For decades, Hollywood has tried to capture the fascinating life of the 16th President. Acclaimed method actor Daniel Day-Lewis gave a meticulously crafted performance as the politician in Steven Spielberg’s epic historical drama Lincoln. The 2012 film was nominated for 12 Academy Awards; Spielberg won Best Director and Day-Lewis won Best Actor. Other famous stars who have played Abraham Lincoln include Gregory Peck, Sam Waterston, and Henry Fonda. Portraying such a storied individual is always difficult for an actor, but everyone on this list gave it their all. Daniel Day-Lewis played Abraham Lincoln in 2012's Lincoln. The role won him the Academy Award for Best Actor. Gregory Peck took on the role of Abraham Lincoln in 1982's The Blue and the Gray, a made-for-TV miniseries that aired on CBS. Henry Fonda starred as Abraham Lincoln in John Ford's Young Mr. Lincoln in 1939. 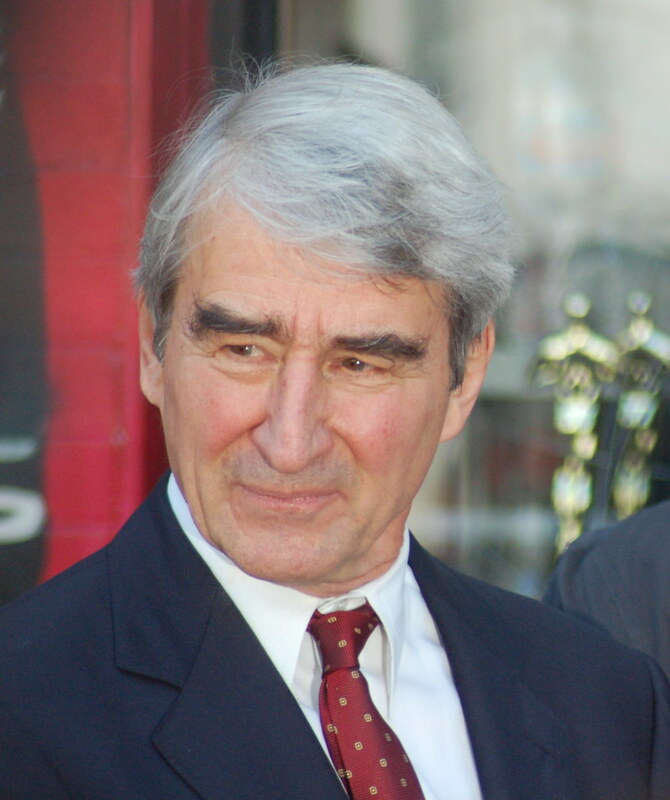 Sam Waterston played Lincoln on Broadway in a revival of Robert E. Sherwood's Abe Lincoln in Illinois. He won a 1994 Tony Award for the performance.